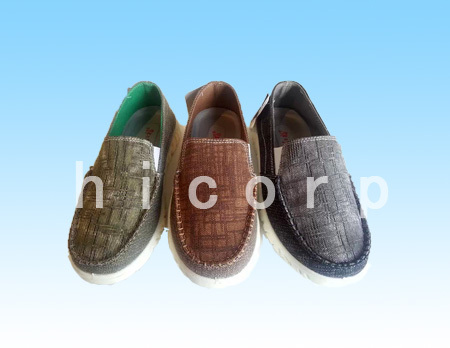 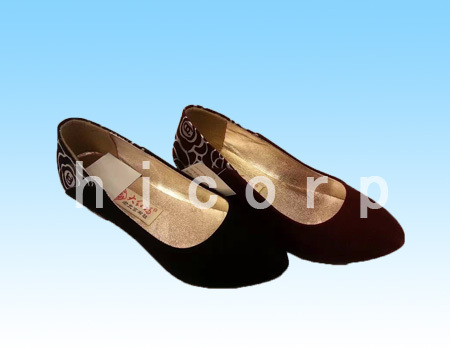 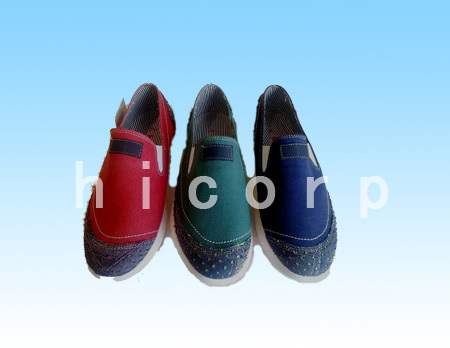 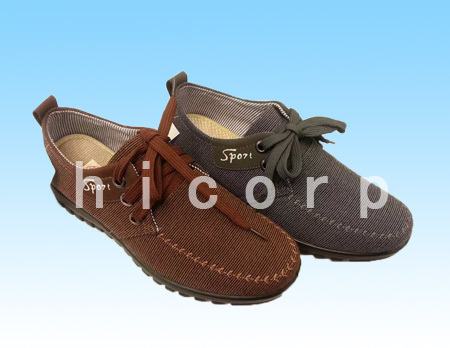 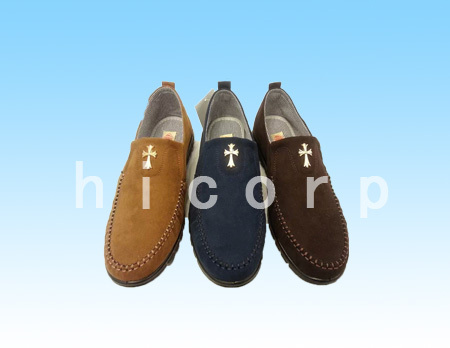 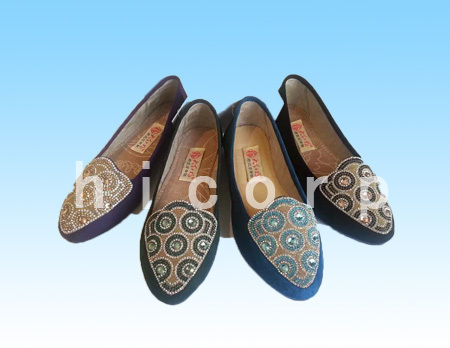 Qingdao hicrop group Flash shoes Co., LTD. belongs to Qingdao hicrop group Co., LTD, the company has over 1500 employees, the production of various kinds of sports shoes, casual shoes, light and would-be fashion. 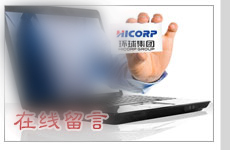 Under the luoyang, linyi, zibo, shangqiu four branch offices, the company headquarters is located in the beautiful coastal city of jiaonan and adjacent to Qingdao economic and technology development zone, the transportation is convenient, pleasant climate. 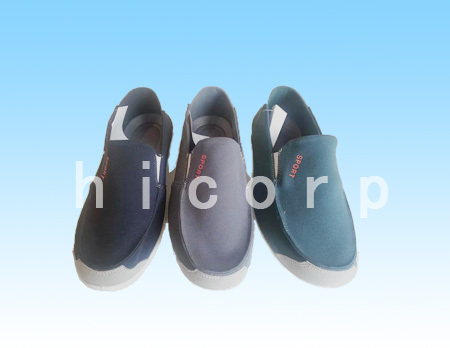 The company dedicated to total quality management, pursue outstanding service to the society of the enterprise purpose, with rich technical force for support, and always put the product development and technology innovation in the first place, and a computer aided design, exploitation in a nearly varieties. 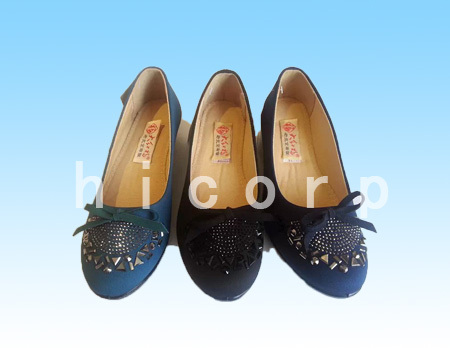 Except in the domestic sales perennial took over South Korea, Japan, the United States and Europe and other regions, and the order of the dozens of customers to establish a good business relationship. 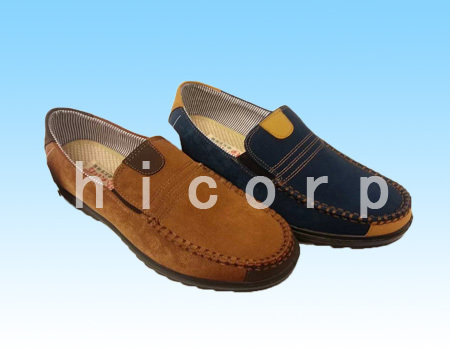 The quality of products reach the international advanced level, through the national technical supervision department in successive years of random sampling inspection. 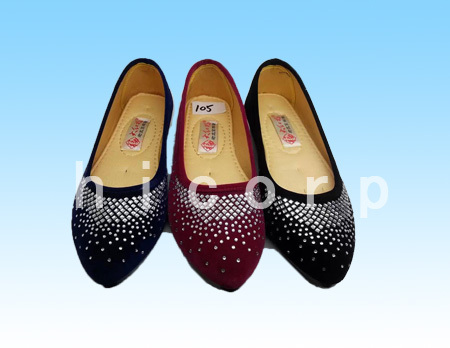 Qingdao global group Flash shoes Co., LTD is willing to create a win-win business colleagues hand double hui, create beautiful future.